The Martianz - Headlock (Free Drum Kit) Free Drum Kit From Multi Platinumn Producers The Martianz! @themartianz Also follow us on Twitter @digitalplugs_ and Instagram @digitalplugs for giveaways and more! The Martianz x Armada - Casablanca (MIDI Kit) 50 New MIDI melody files created by The Martianz and Armada Beats. @TheMartianz @druarmada Also follow us on Twitter @digitalplugs_ and Instagram @digitalplugs for giveaways and more! 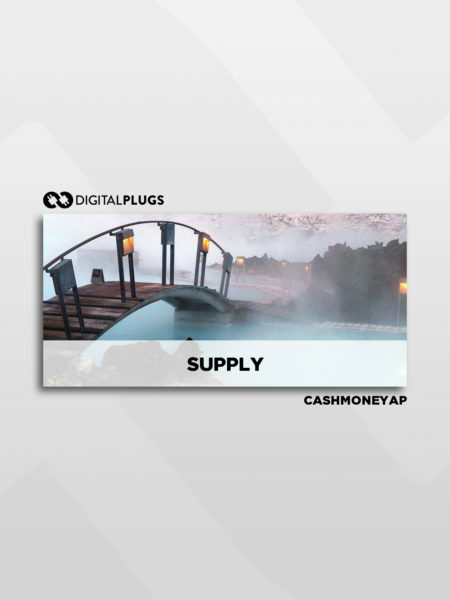 CashMoneyAP x Vinny - Fantasy (Drum Kit) New Drum Kit Release From CashMoneyAP and Vinny! 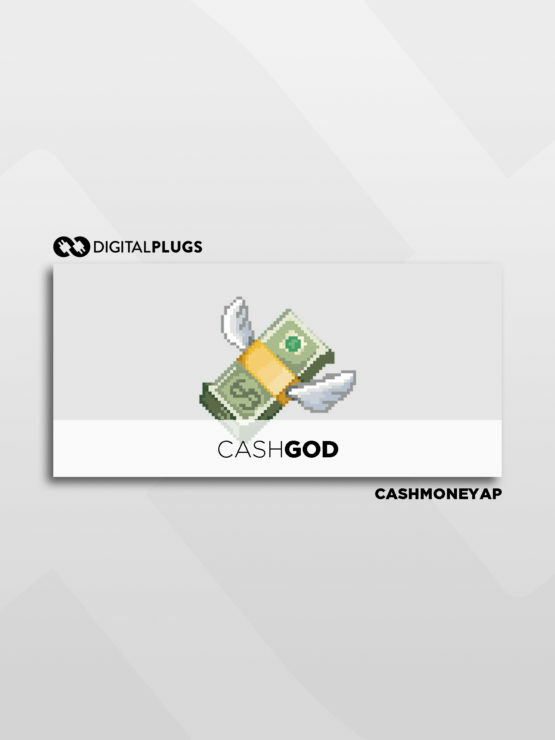 Also follow us on Twitter @digitalplugs_ and Instagram @digitalplugs for giveaways and more! The Martianz - Dreamland (Drum Kit) New Drum Kit From Platinum Producers The Martianz For Fourth Of July! 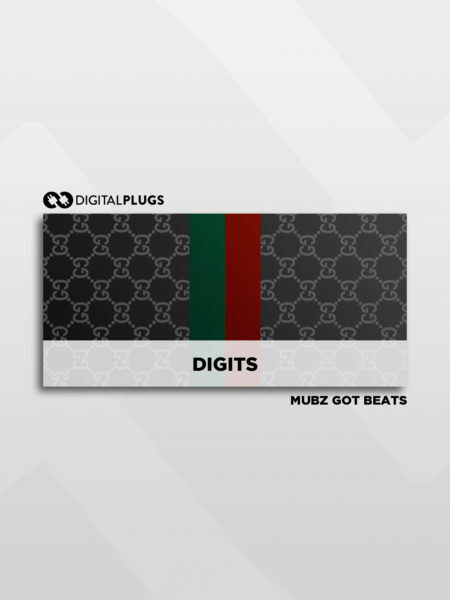 Follow @TheMartianz Also follow us on Twitter @digitalplugs_ and Instagram @digitalplugs for giveaways and more! SlimeFbg - Big Slimeball Vol. 3 (Drum Kit) The newest drum kit release from producer SlimeFbg! Twitter / Instagram - @slimefbg Also follow us on Twitter @digitalplugs_ and Instagram @digitalplugs for giveaways and more!